Use Sordaria fimicola to allow students to visualize the results of crossing over during cell division. 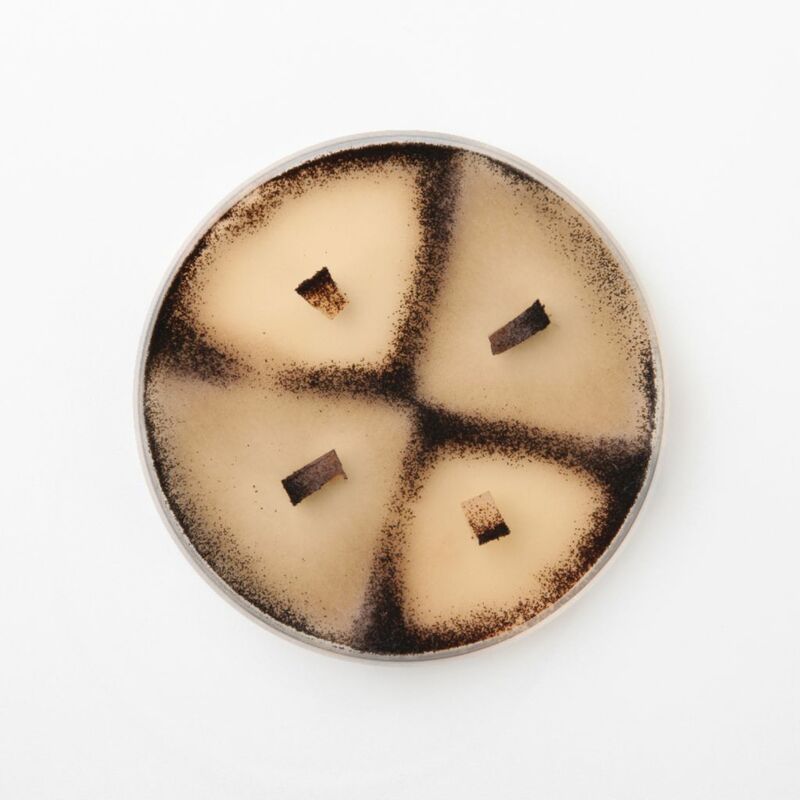 Sordaria's ascospores, exhibit characteristic color patterns based on mutant type and are readily observable under a microscope. Use the arrangement of ascospores to estimate percentage of crossover between the centromere and the gene that controls spore color. Organisms can be crossed in any confiuration, but the most popular cross (Wild Type strain X Tan Mutant) is available for purchase. Ordering information: These products contain living or perishable materials. Please specify a delivery date. Allow 2 weeks for delivery. 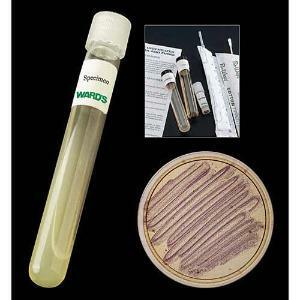 Bacterial and fungal cultures are restricted and can only be ordered by educational and research professionals. Ward's Science is not affiliated with the American Type Culture Collection and does not provide corresponding ATCC numbers for our organisms.